Come and have a fun loving day and support our community. Cya there ! 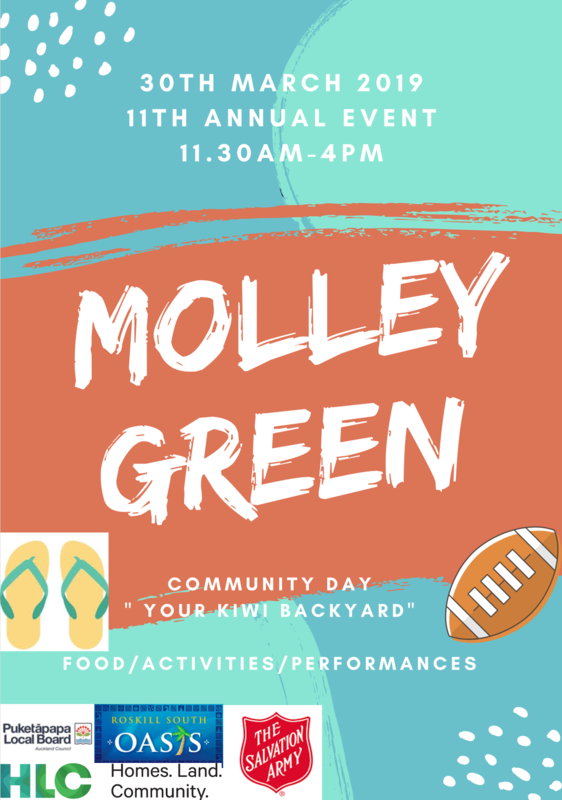 Mount Roskill Community Patrol welcomes you to Neighbours Day celebration on 31 March 2019. Come and be the part of this journey building strong and connected neighbours. There will be lots of fun, food and entertainment. Spread this good word !